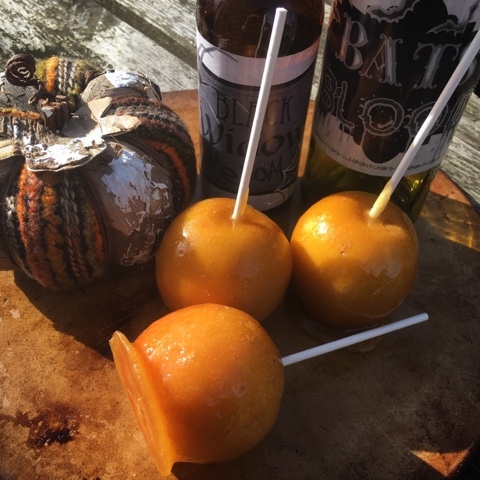 Making toffee apples is such a fun Autumnal thing to do. Good luck with yours. 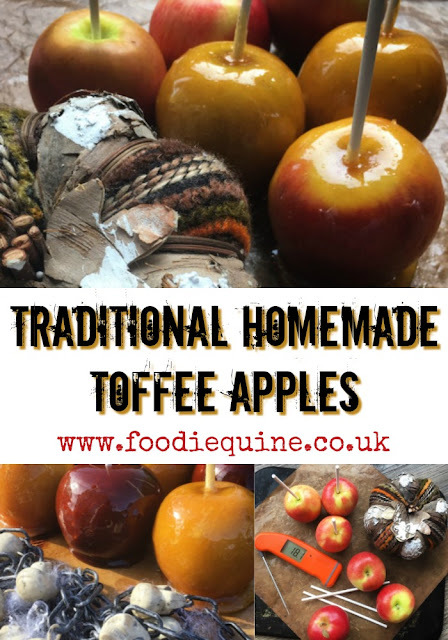 I used to love toffee apples as a child! I'm a bit scared to eat them now with my mouth full of fillings, but what great memories! Gorgeous photos! Candy Apples were everywhere when we were in Orlando on holiday. When you bough one the shop offered to slice it up and core it for you which seemed like a much better idea than biting straight into one. These look great! I always had them as a child at Halloween. I love the Thermapen - I keep seeing it in use on Great British Bake Off! 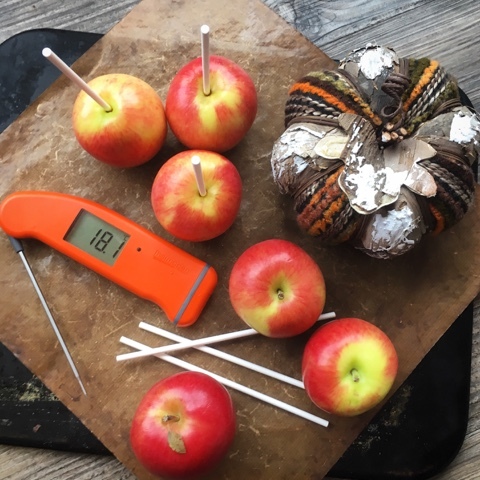 I've spotted Thermapens on GBBO too! An essential part of any Star Bakers kit. Seriously you SO need a Thermapen. I really don't know how I managed without mine. These look delicious. Thank you for entering #TeaTimeTreats! 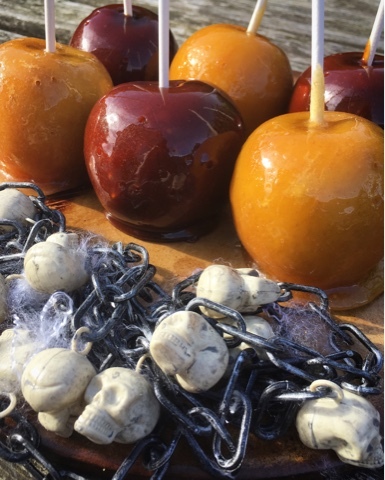 Hi, I do t have a thermapen ywet but keen to make these for Halloween. 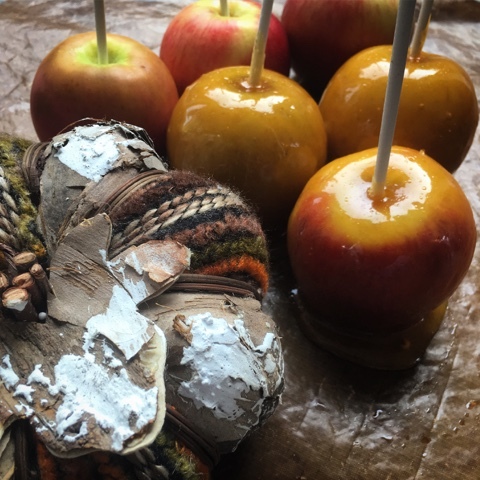 Do you have any tips for finding out when the toffee is ready to dip apples? To be honest I'm not sure I'd attempt it without a thermometer. It doesn't have to be a digital one. 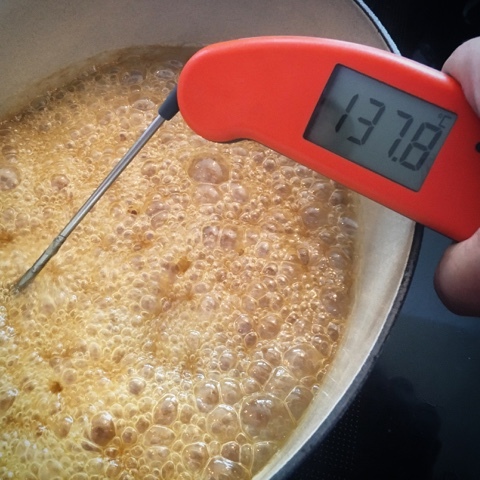 A traditional jam/sugar thermometer would work just as well. Hi, A great advice, I'm try and pick one up tomorrow.